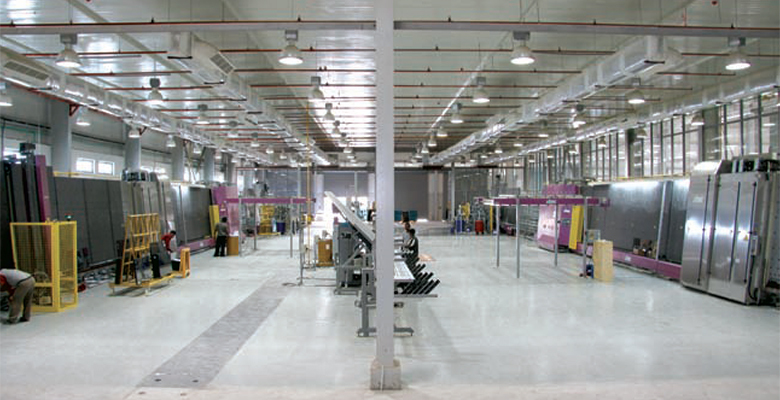 Bahrain Prism Glass Factory raises the bar in high-performance insulated glass production with laminated units and value additions. Presenting highly automated operations in the largest factory of its kind in the Middle East, and equipped with the essence of modern facilities, BPGF steps forward to meet the needs of architects and planners alike. 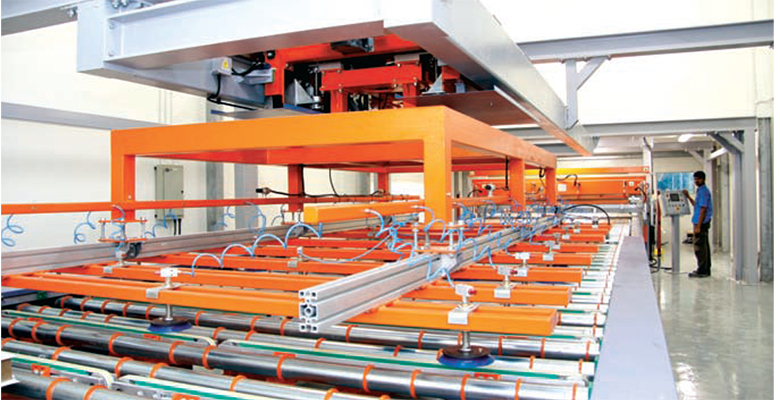 BPGF is designed to produce 2.800 square meters a day.